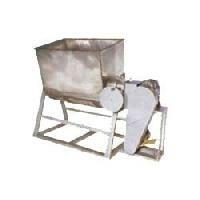 Capacity(t/h) : 25 Kg/batch - 500 Kg/batch. 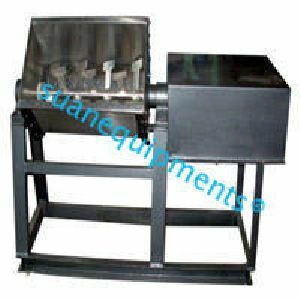 This machine is appropriate for mixing pickle with spices. 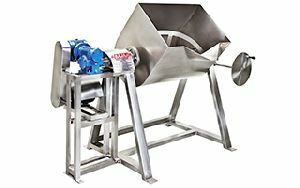 The main vessel is ‘U’ shaped and is equipped with specially designed heavy duty rotational blades which turns and mixes the product. 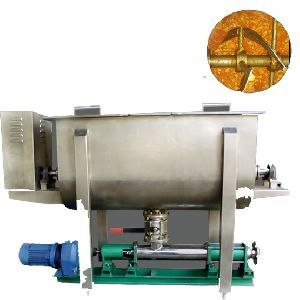 The drum is tiltable for easy removal of product. 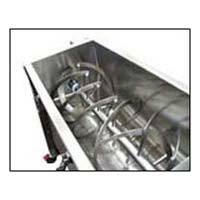 Available from 50-200 kg/batch capacity models. Our products are packed under controlled conditions to ensure their quality is not compromised and buyers are presented with brand new products. 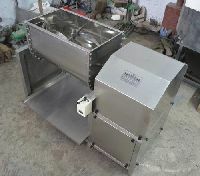 We have an ultramodern facility to pack our products. We have faith in transparency in terms of payment whether in advance or full cost. For their convenience, we offer our clients different payment options and make sure these methods are practical. 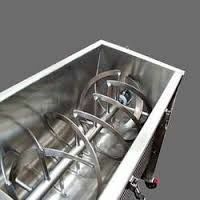 Made of stainless steel 304, our pickle mixer features U-Shape chamber with heavy duty rotation blades. 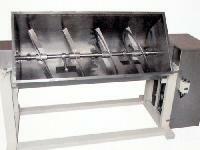 These blades turn at a constant speed to mix the product inside. 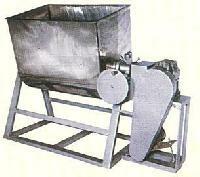 Provided with tilting drum for easy discharged of the mixed product. 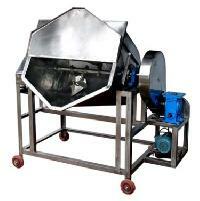 The compact unit is equipped with 2hp motor and reduction gearbox. Mounted on MS frame for smooth and vibration free operation.